There’s been a strong desire for flooring colors that reflect today’s most popular designer colors, especially earth tones and a variety of grays. Kahrs has answered the call with the Canvas Collection. It is a matte palette of eight pale grays, along with eight other shades that include softer, more natural browns, plus a near-black (Oak Ink) and a warm deep brown (Oak Impasto). Now we can offer our customers Swedish-quality flooring that uses on-trend colors created by Americans in collaboration with Kahrs, while meeting the strong demand for wider and longer boards. These 5-inch-wide by 6-foot-long boards make for quick installation, as do the Woodloc® joints that prevent the gaps you might see with other products that can expand and contract with the level of moisture in the air. All boards are guaranteed so there’s no defect waste during installation, and there is no acclimation needed so you can do a same-day installation. The Canvas Collection can be installed floated, glued, or nailed down. It has a commercial warranty of three years and a residential warranty of lifetime structural and 25-year wear through. We’re pleased to be able to distribute this line and to support our contractors, architects and retailers in using it. For our retailer customers we can offer two different impact displays with handboards measuring 2 feet by 3 feet. 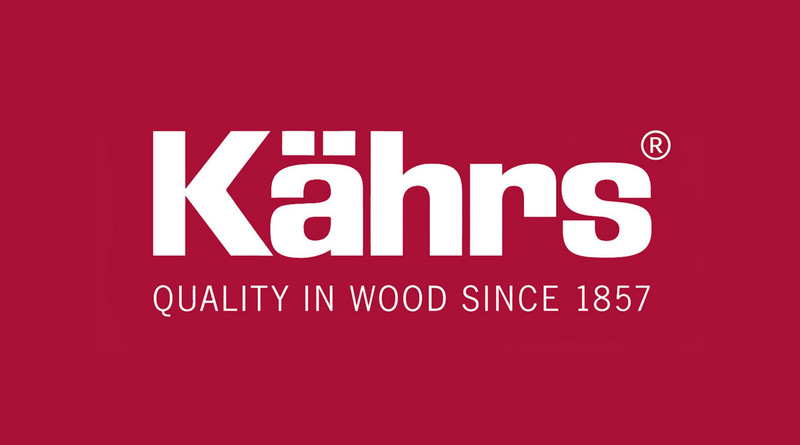 Just let us know and we can order samples for you direct from Kahrs. We can also order samples for contractors and architects, as well as chain sets to make it easier to pull together a total design. As always, we can answer any questions you have about the product, its installation, optimal applications and how it can help you to earn LEED credits for your project.